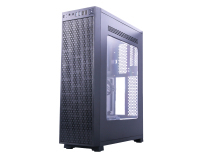 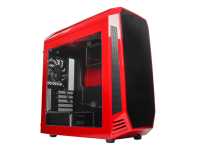 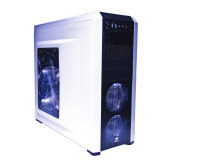 Ladies and gentleman, meet the Tower 900 - quite possibly the biggest case we've ever reviewed. 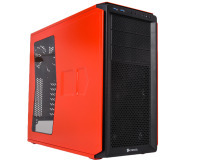 Thermaltake makes a bold leap and limits its new ATX case to SFX PSUs, with some benefits however. 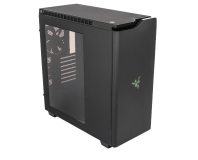 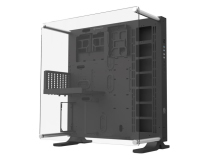 Ridiculously modular, great cooling support and tempered glass - is this the holy grail of PC cases? 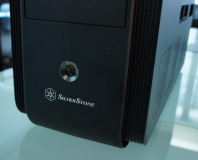 SilverStone offers some compelling cases at the premium end of the market but does the £56 KL05 impress too? 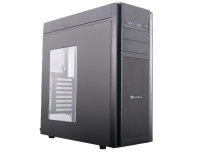 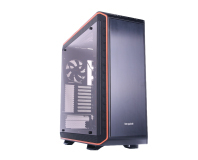 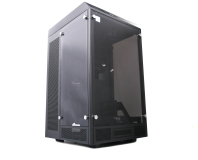 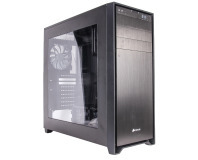 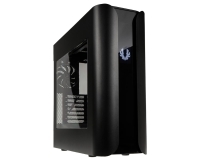 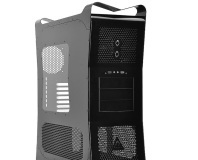 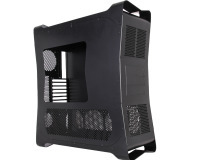 Corsair heads to the sub £70 case market with its latest Graphite case - the 230T. 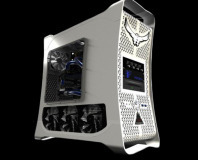 Snowyowl's Black Owl case, built by Phobya, is finally here in the flesh. 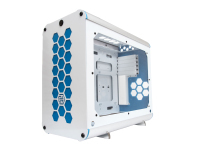 Remember our case design competition? 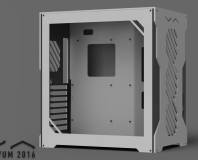 Well Phobya has an Alpha version in the flesh!